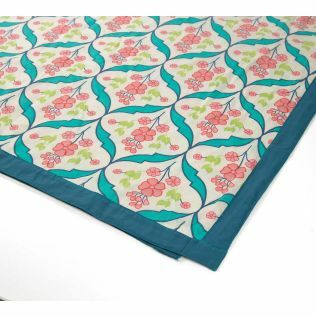 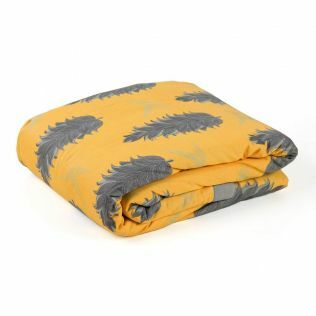 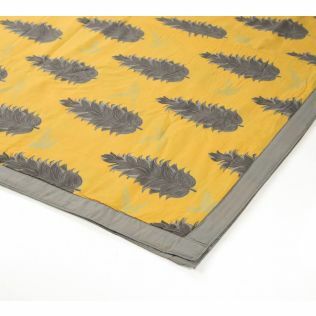 Re-inventing the traditional Indian summer blanket, India Circus presents its latest line of dohar blankets. 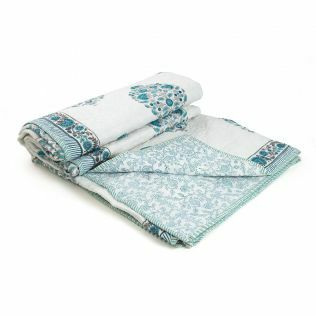 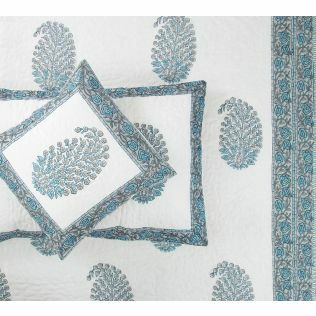 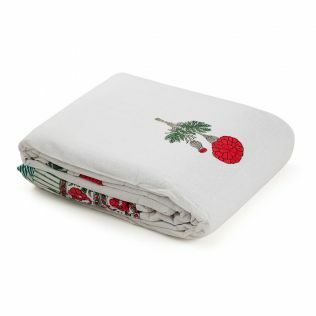 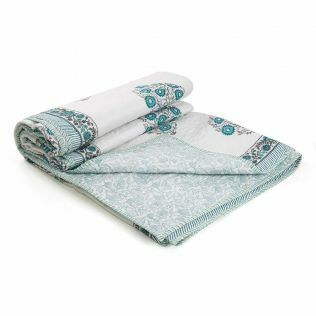 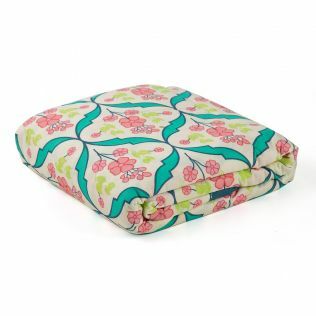 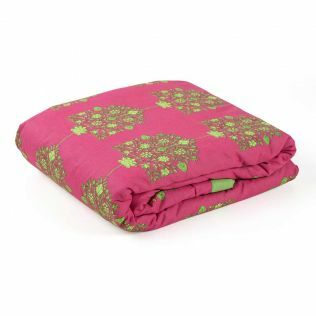 Made of cotton, poly cotton and flannel, these 3 layered quilts lend themselves as the epitome of cozy comfort. 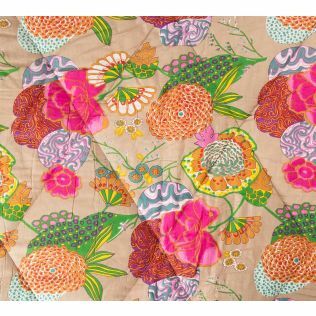 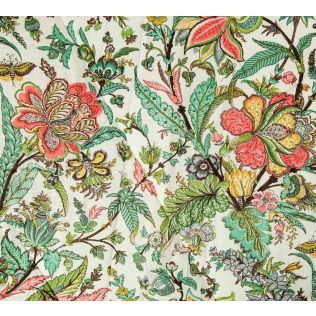 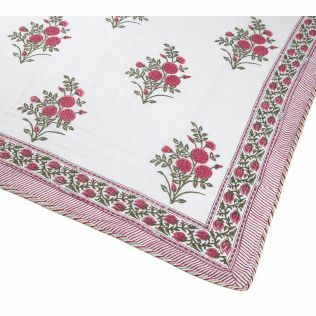 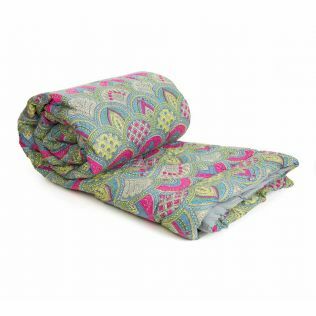 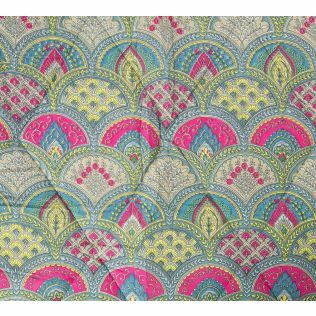 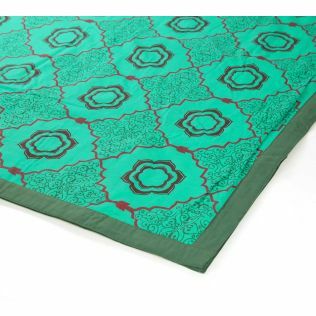 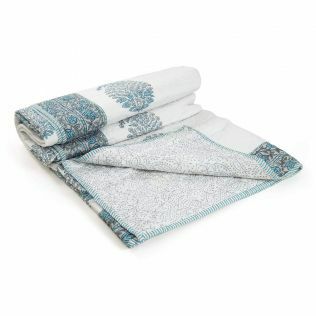 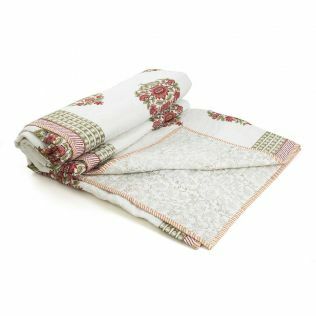 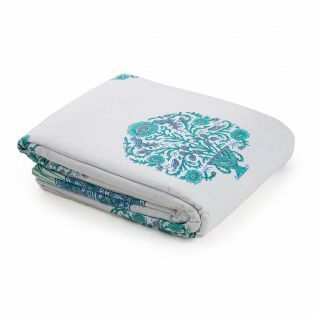 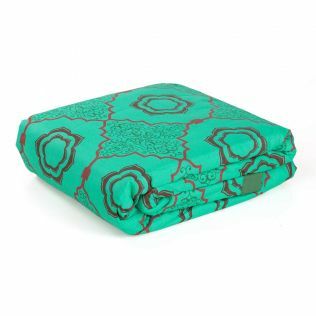 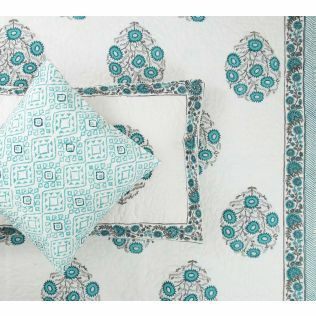 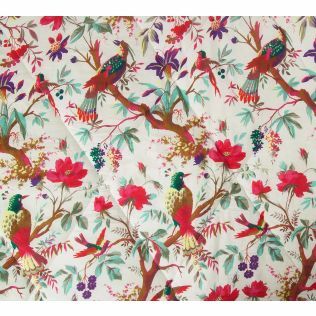 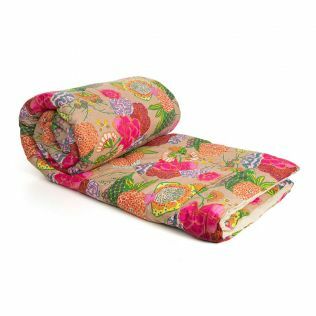 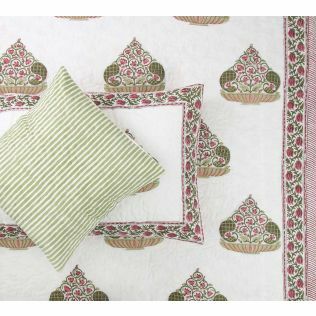 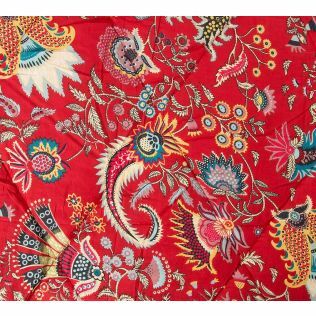 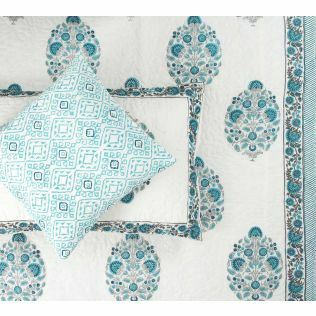 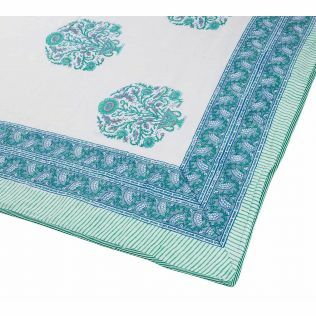 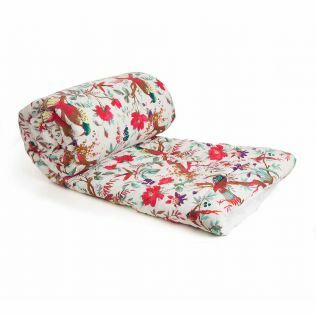 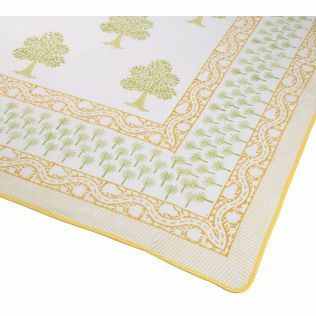 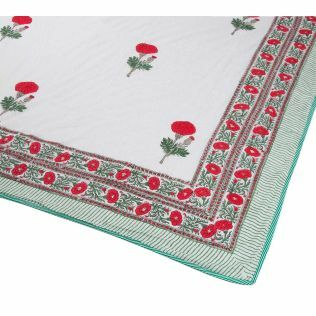 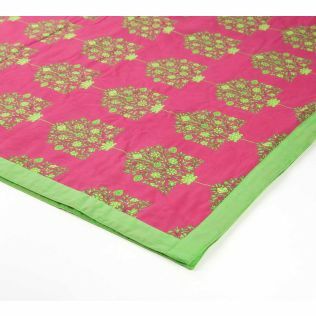 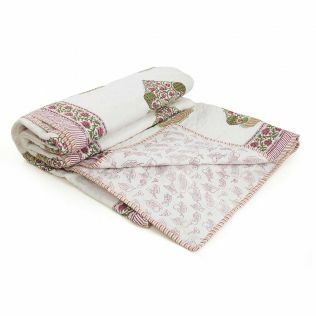 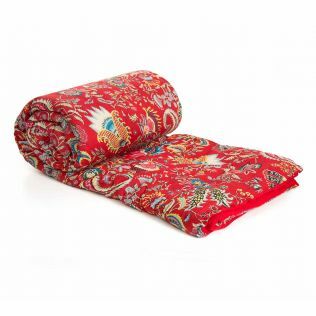 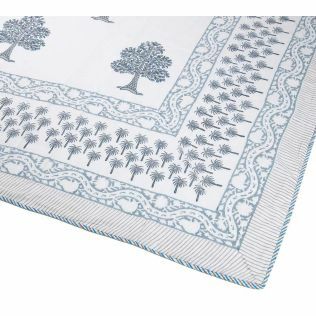 Displaying rich accents, and contemporary Indian motifs, these beautiful cotton dohars online adds an effortless touch of understated luxury to your bedroom decor. 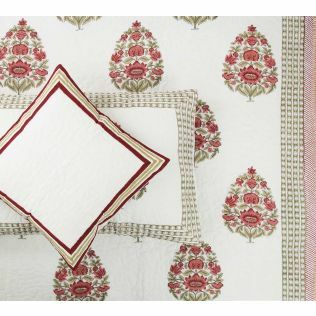 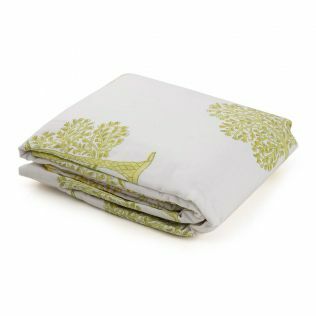 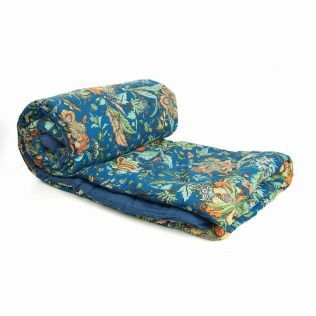 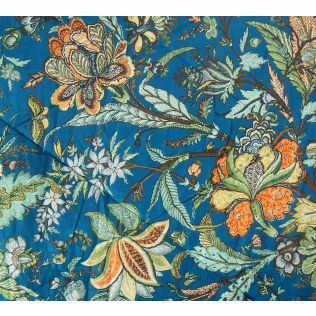 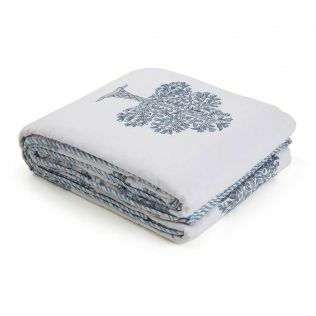 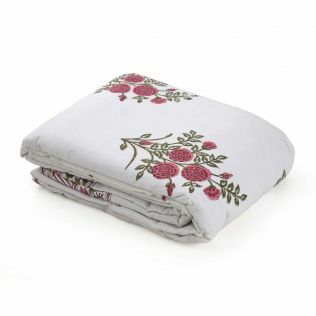 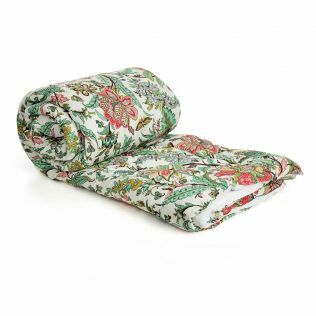 Pull over an opulent appeal when you tuck yourself inside our superlative collection of cotton dohars and quilts.